The small appliance industry is very competitive with a small profit margin. 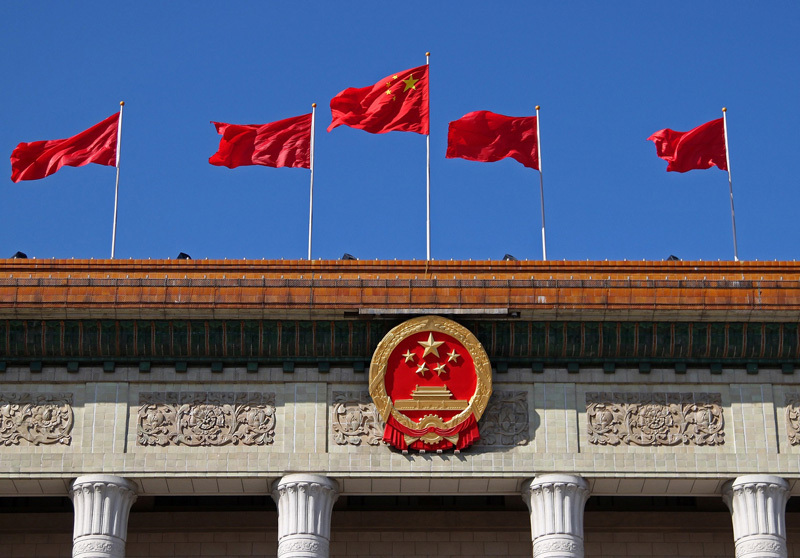 Rising labour and land costs, Rmb appreciation and other factors in recent years have further nibbled away at the profitability of this business. 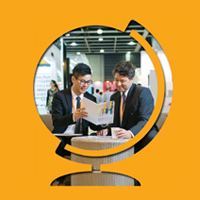 In view of the sluggish growth of the global market, manufacturers in the Pearl River Delta (PRD) feel compelled to take appropriate measures to accelerate their upgrade and transformation to increase their competitiveness so as to maintain business growth. 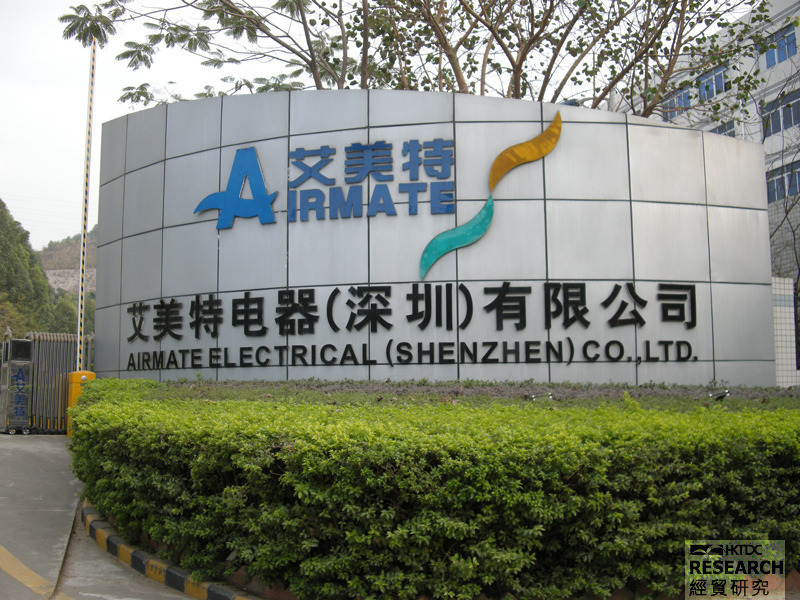 Airmate Electrical (Shenzhen) Co Ltd started off as a factory making electric fans in Taiwan. 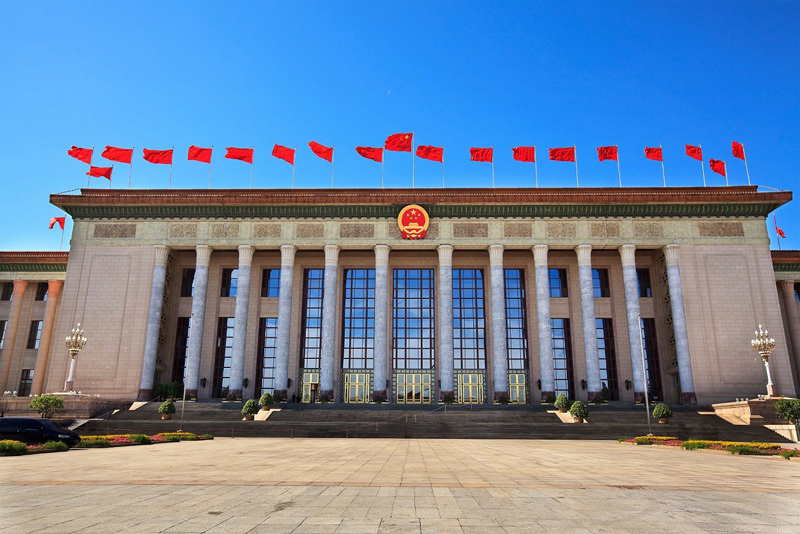 It set up its main production base in Baoan district of Shenzhen in 1991. Today it employs over 8,000 people and boasts more than 60 production lines for finished products. 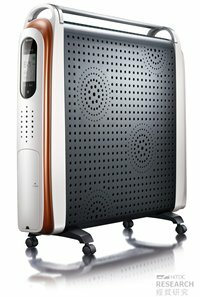 It designs and produces many kinds of small appliances, such as electric fans, heaters, air purifiers, pressure cookers, rice cookers and induction cookers, which are not only sold in more than 30 provinces and municipalities on the mainland but are also exported to Japan, South Korea and the European and American markets. Toshiba, Sanyo, Samsung and Tefal (of Groupe SEB) are some of its main clients. Airmate told HKTDC Research that upgrade and transformation is a long-term objective that cannot be accomplished overnight. The threshold is bound to go higher as competition intensifies. For this reason, manufacturers must adopt long-term investment tactics and take actions and measures to increase their competitiveness as quickly as possible. Airmate gradually switched to automated production and total quality management more than 10 years ago in the face of problems such as recruitment difficulty and rising wage levels. Besides raising productivity and quality, this move also helps to substantially lower the wage/cost ratio. With its efficiency in materials sourcing and logistics distribution, Shenzhen can effectively support automated production and help reduce the overall operating cost for both domestic sales and exports. On the other hand, Airmate has also increased investment in product development and industrial design capability. It now boasts a 600-strong R&D and design team with engineers and designers coming from Japan, Taiwan, Hong Kong and the mainland and has the capacity to develop more than 200 new products a year. It adds high value features to traditional appliances to make products that are not only trendy and beautiful in appearance but are also energy efficient, quieter and more durable for the high-end market. While contributing to product sales, these efforts have effectively alleviated the pressure of rising production costs. Airmate began looking for new areas for growth as it realised back in the 1990s that the traditional overseas markets were becoming saturated and the potential for export growth was quite limited. 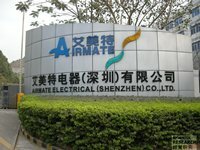 It decided to focus on the mainland market and registered the Airmate trademark on the mainland to market home appliances designed and produced by the company. After all these years of marketing efforts, Airmate products, especially electric fans and heaters, have secured a dominant foothold on the mainland. Domestic sales now contribute to over 50% of Airmate's total turnover, with OEM/ODM business accounting for the rest. 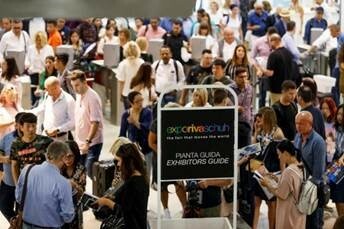 "We were under pressure of running at a loss in the early days of expanding domestic sales. 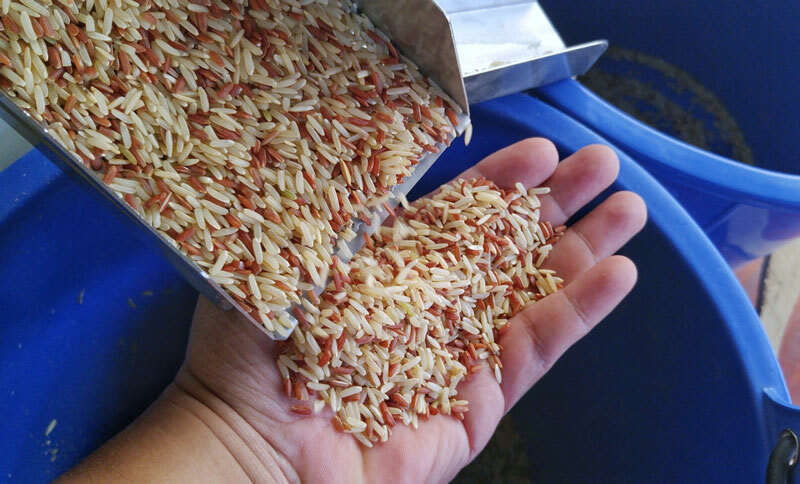 Determination and perseverance are needed to resist the 'temptation' of steady income generated by the export business so as to avoid giving up halfway," said Angela Ting, deputy general manager of Airmate. 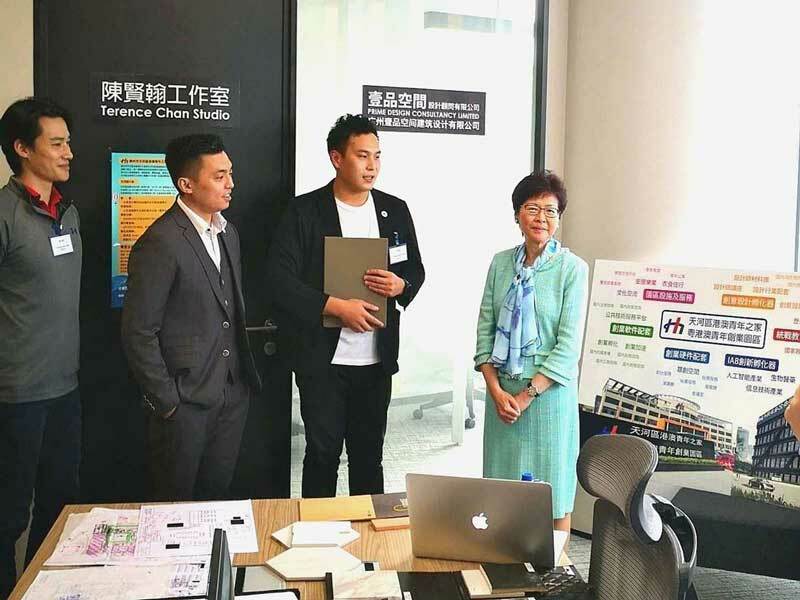 According to Ms Ting, the mainland is not a homogeneous market, as different places have different consumption patterns and marketing channels. Airmate's marketing team had worked hard for many years before successfully establishing its marketing network in various provinces and cities. 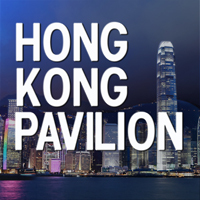 The mainland consumer market has witnessed rapid development and constant evolution in its marketing channels in recent years. For example, online shopping has become one of the major retail channels in China as the number of Internet users increases. In keeping with this development, Airmate began developing e-business by setting up online shops via licensing four to five years ago while continuing with efforts to open up other marketing channels to maintain its market lead and growth potential.